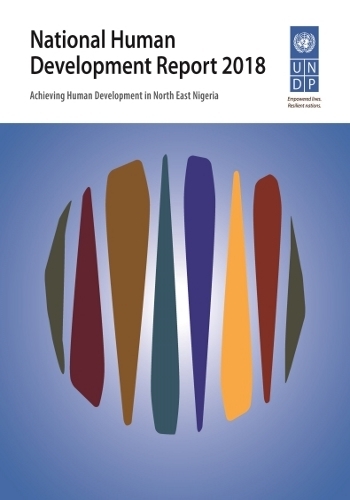 This special regional edition of the National Human Development Report has been prepared to provide a more in-depth understanding of both the causal root factors as well as the tragic consequences to Human life, following the decade-long ‘Boko Haram’ instigated conflict and violence. The Report also aims at proposing an alternate, if not novel and integrated framework model for unpacking and understanding the consequential ‘Humanitarian-Developmental-Peace Nexus’. This human development report is a supra regional report for Ghana. The first regional report was for the Western Region (WR-HDR) in 2013 on the theme: ‘managing development opportunities for a secure future’. The report explored human development outcomes against the backdrop of abundant natural resources in the Western Region and its significant contribution to Ghana’s development. 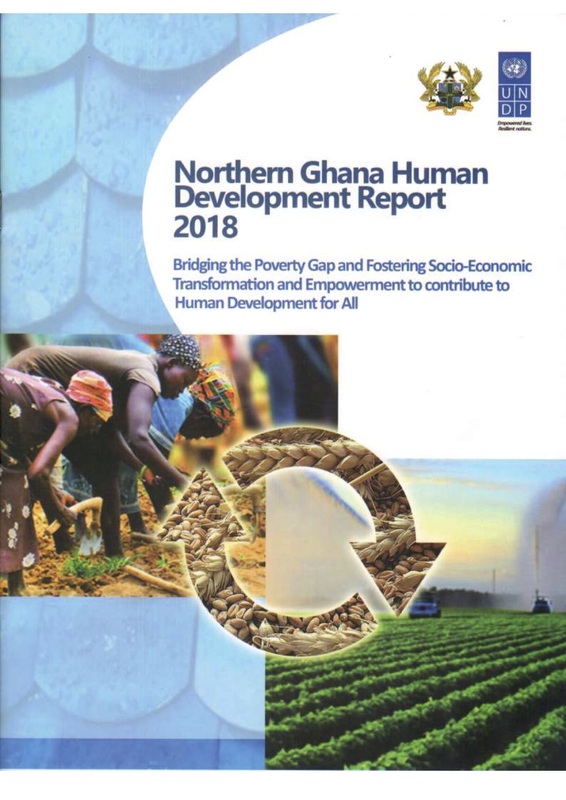 The current report focuses on Northern Ghana1 and explores human development outcomes in the context of significant socio-economic disparities in what has historically been the most marginalized area. The report was informed by analysis of data synthesized from existing literature and the results and a survey in 2014. It is hoped that the findings and recommendations will provide useful inputs for policy discussions and will be relevant for developing strategies for transformational change. Rising and persistent inequality in a time of plenty is the defining paradox of our times. Diverging incomes, social status and political power are leaving humanity divided and undermining the sustainable and human development of nations. In rich and poor countries alike, discontent is increasingly defining political contests, driving protests and polarizing societies and political systems. As a result, social cohesion and legitimacy of governments are being undermined, making it harder to agree on solutions, fix problems, maintain peaceful communities and generate sustainable human development. The most recent UNDP Human Development Report (HDR, 2016) found that inequalities had reduced global human development progress by 22 percent in 2015. Thus, without inequalities in health, education and income, the world would have achieved 22 percent more progress along these dimensions. Low human development countries, on average, have the highest levels of loss in HDI due to inequality (32 percent) followed by medium human development countries (26 percent). This trend and the global percentage loss due to inequalities remained more or less steady from 2010 to 2015. Serbia loses more than 10 percent in human development due to inequality, according to HDR (2016). 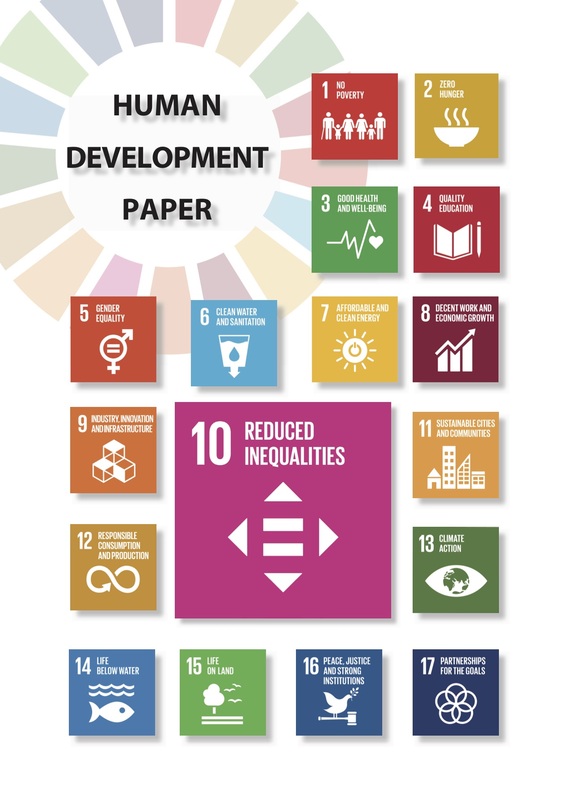 This Human Development Paper (HDP) deals with inequalities in income and income growth in the Republic of Serbia as a part of the SDG agenda. A special focus is on the SDG 10.1.1 income growth indicator “Growth rates of household expenditure or income per capita among the bottom 40 per cent of the population and the total population”. 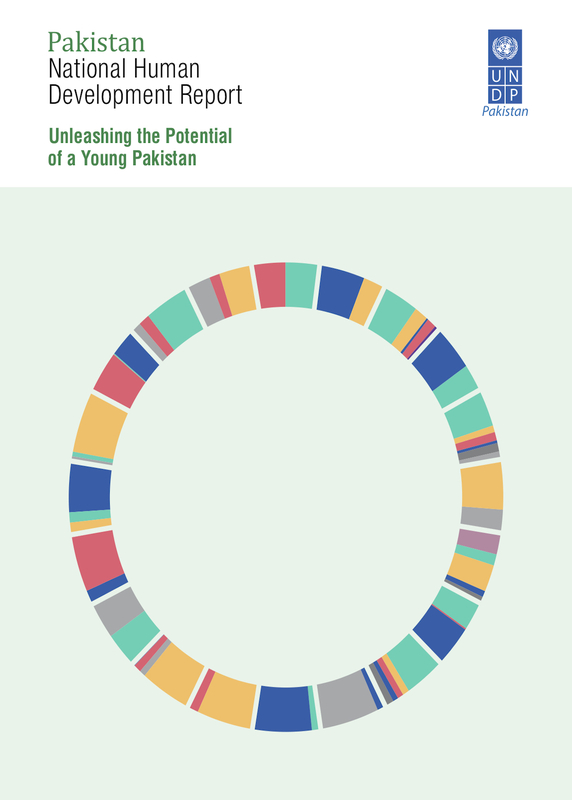 The Report focuses on the youth as a critical force for shaping human development, because Pakistan currently has the largest generation of young people ever in its history, with about two-thirds of the total population under 30 years of age. This includes children under 15 who will be tomorrow's youth. While, youth cohort defined as those between 15-29 years of age, currently forms nearly a third of the country's total population. As a section of the populace that is transiting to adulthood, this ‘youth bulge' will prove to be either a dividend or a disaster for the country, depending on if Pakistan invests in youth by providing them with quality education, quality employment, and meaningful engagement opportunities. However, it is imperative to invest in the youth now, today, while they are still youth; not only to enhance the personal wellbeing of the youth but also to enhance the country’s human development. The Report seeks to understand Pakistan’s human development challenges and opportunities from the prism of youth. It focuses on how to improve human development outcomes – by empowering young people, addressing the root causes of the obstacles they face, and by proposing innovative ways to surmount these challenges. Offering first-rate analysis and evidenced-based policy recommendations, the Report looks at three key drivers of youth empowerment: quality education, gainful employment and meaningful engagement.